Patients who are chronically debilitated by pain associated with rotator cuff tendinitis may be considered for steroid injections, such as cervical epidural steroid injections. Patients are encouraged to discuss this treatment option in depth with their physician, as receiving injections has been found to increase the patient’s risk of future tendon rupture. 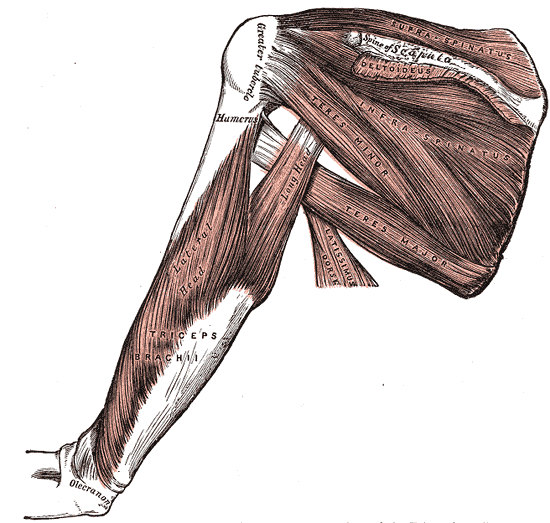 Rotator cuff injuries are characterized by pain, stiffness, and swelling of the shoulder. While many describe the etiology of the condition as following an acute event, it is likely that weakening and degeneration of the rotator cuff tendons developed over time as the result of overload. Individuals who engage in more frequent physical activity are at higher risk, particularly those engaged in overhead activities such as tennis. 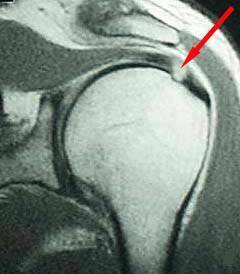 Additionally, other factors have been linked with an individual’s increase in risk for developing rotator cuff injury. 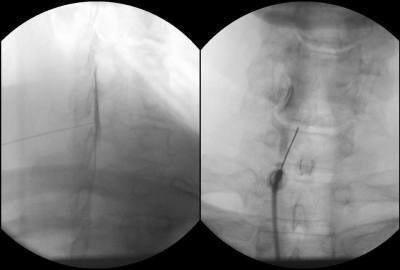 A number of treatment options are available and are chosen according to the patient’s severity. It is recommended that you speak with your physician to develop an appropriate course of treatment.